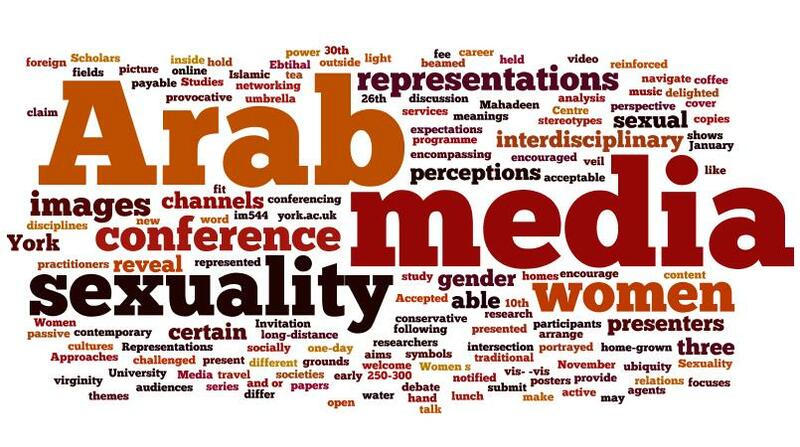 We are delighted to invite you to the Arab Women, Media, and Sexuality conference, to take place in York on May 26th, 2012. This international conference is hosted and organised by the Centre for Women’s Studies at the University of York. The registration fee for Arab Women, Media, and Sexuality is £25, to include documentation, refreshments, lunch, and possibly a wine reception at the end of the day. Registration is now open on the following link: http://tinyurl.com/7c7neen. The registration deadline is April 1st, 2012.